Backpacker Magazine often runs online contests with other outdoor companies. 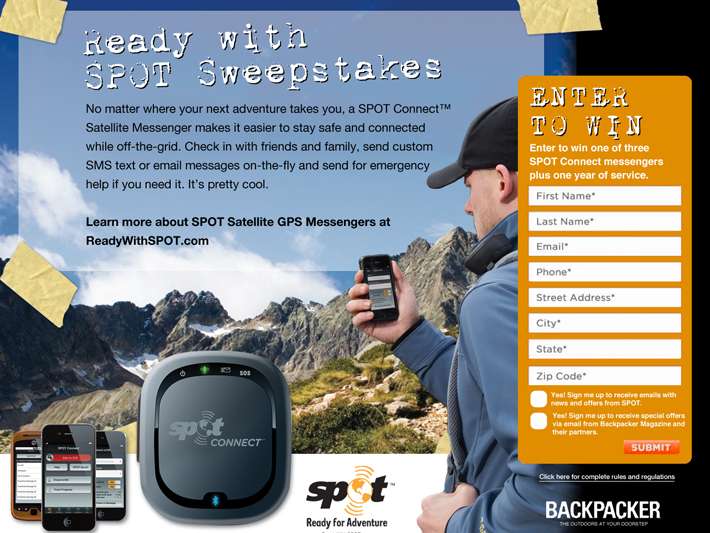 This page is the contact submission page for a contest for SPOT Connect satellite messenger. 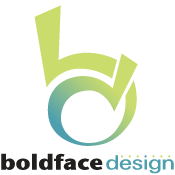 Designed for Metzger Associates, who did the implementation.